Home » Financial News » Remember back to school season! Although the school bells have barely finished ringing to signal the end of the school year, it’s already time to start focusing your budget in anticipation of all those costs that hit families, back to school season. “Second to the holiday season, back to school season can mean some serious expenses for families. 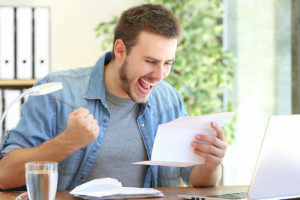 You may already know the wisdom of budgeting over the year to cut down the need for credit for your holiday shopping, but are you focusing the same attention on the expenses that will take a bite out of your budget at the end of the summer?” says Jeff Schwartz, executive director, Consolidated Credit Counseling Services of Canada. Make a comprehensive list of all of the expenses and when you’ll have to make purchases (i.e. in advance of school, the first week of school or in the first couple months of school) and plan your budget around these costs and timeline. Don’t forget school supplies, clothing and school fees. And if you’ve got more than one child, don’t forget to increase the expenses accordingly. 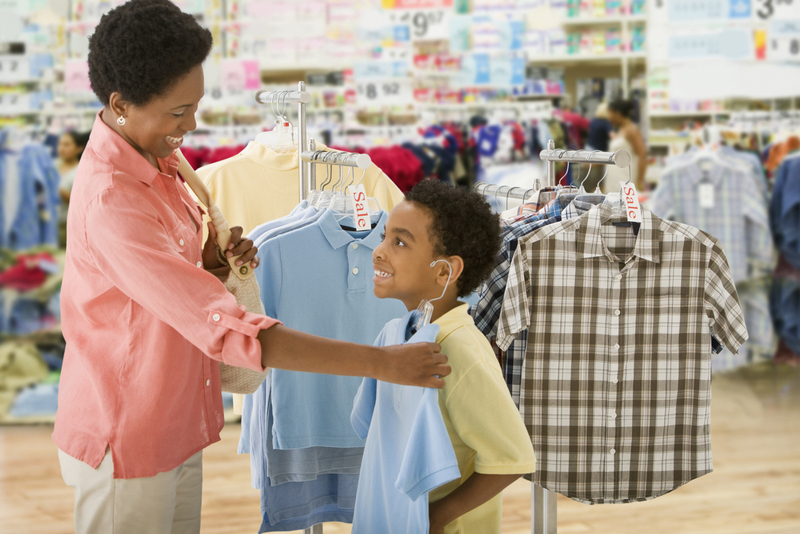 While your child may covet a whole new wardrobe to usher in the new school year, your budget likely will not support such an expense. Start by shopping in anticipation of the season ahead, rather than tackling the whole year to come. Pick out a few outfits that are versatile and can mix and match. Your first stop should be your local consignment store, where you can expect deep discounts on clothing. 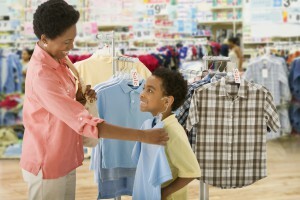 You can even save more by bringing in clothes that your kids have outgrown and trading them in. Consignment shopping can help if you’ve got tweens or teens that are obsessed with designer goods. Designer price tags are prohibitively expensive, but there are consignment shops that specialize in designer brands at a fraction of the cost. Before you hit the stores, get a list from your child’s school about what are the required school supplies for the year to come. It’s probably smaller than you thought (or than your child tells you). 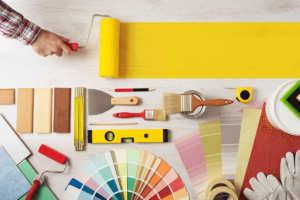 Sometimes, these “required” items are optional, and the school appreciates student contribution, but won’t necessarily require them of students, which can help your budget. September isn’t just about clothes and school supplies. There are other expenses to expect, like paying for school meal programs, school fees or student activity fees and other similar expenses. If you’ve got kids in extracurricular activities, this is also the time of year that you register. Defray that cost by asking to pay in installments throughout the year or by asking about multi-sibling discounts. 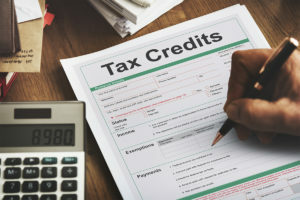 Don’t forget that there are a number of tax credits available to help support these costs. There are also a number of charitable organizations that can help with registration and other fees, if you are in need. Are you living paycheque to paycheque and finding that it’s hard to make ends meet, no matter how hard you try? The culprit may be a large debt load that’s eating up much of your income. 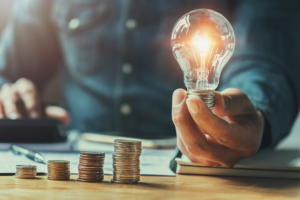 Taking charge of those debts can give you a little breathing room as well as set you on the path for financial success. Call one of our trained credit counsellors at 1-888-294-3130 or visit our free online debt analysis.